Finding the right name for your startup can have a significant impact on your success. 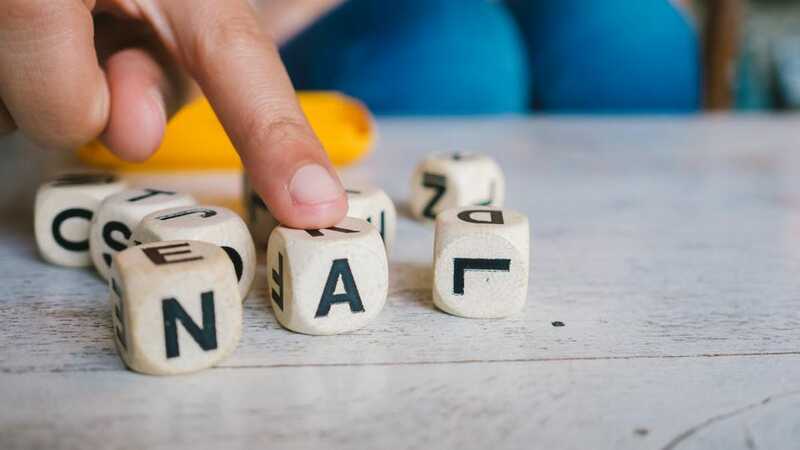 The wrong name can do worse than fail to connect with customers; it can also result in insurmountable business and legal hurdles. In contrast, a clear, powerful name can be extremely helpful in your marketing and branding efforts. You don’t want potential customers getting confused about how to find your business online. (I never understood why “Flickr” was pushed as the name for the photo-sharing site.) You want to avoid having to continually correct the misspelled version of your name. Keep it simple. 2. Don’t pick a name that could be limiting as your business grows. Picking too narrow of a name may cause you problems down the road. Imagine if Jeff Bezos had picked the name “OnlineBooks” instead of “Amazon.” So avoid names like “Wedding Dresses of San Francisco” or “LugNuts Unlimited.” You don’t want to limit your business to a particular product or a specific city. 3. Conduct a thorough Internet search. Once you have determined a name you like, do a web search on the name. More often than not, you will find that someone else is already using that business name. While that won’t be a total showstopper, it should give you pause. 4. Get the .com domain name. My strong preference is that you secure the “.com” domain name for your business rather than alternatives such as .net, .org, .biz, or other possible domain extensions. Customers tend to associate a .com name with a more established business. Undoubtedly, someone will already own your desired .com name, but many domain owners are willing to sell their name for the right price. Think of acquiring the .com name you want as a business investment. You can check on the availability of a domain name on sites such as GoDaddy.com or NetworkSolutions.com, and if the domain name is taken, you can often track down the owner of the domain name and see if they are willing to sell it by using the “Whois” tool at GoDaddy or Network Solutions. Also make sure to grab your desired business name on popular social media sites such as Facebook, Twitter, and Pinterest. 5. Use a name that conveys some meaning. Ideally, you want the business name to convey something meaningful and positive related to your business. Can people instantly get what your business is about? While meaningless names like “Google,” “Yahoo,” or “Zappos” have some appeal due to their catchiness, these kinds of names will cost you a lot more to brand. Some examples of clear, simple, and intriguing domain names include Canny.com, Cling.com, Afire.com, and Administer.com. A domain name like “OnlineTickets.com” is genius as it conveys the meaning of the business and is helpful for search engine optimization purposes. 6. Conduct a trademark search. Do a search at USPTO.gov to get an idea as to whether you can get a trademark or service mark for the name. 7. Conduct a Secretary of State search. Since you will likely want to structure your business as a corporation or LLC, you should do a search of the Secretary of State’s records to make sure your name won’t be confusingly similar to a business name that’s already registered. If it is too similar to an existing name, the Secretary of State may not allow you to register it. Your corporate lawyer can help you conduct this kind of search. 8. Assess if the name is catchy. Obviously, you don’t want a boring name for your business, but you also don’t want to choose something that’s too “out there.” You want your employees to be able to say where they work without hesitation, and you want your name to resonate with your target audience. 9. Get feedback on the name. Come up with 5 or 10 names and then run them by friends, family members, and trusted colleagues. Get feedback from your target audience as well. And make sure that the name doesn’t have any negative connotations (such as when GM named its new car model the “Nova” without realizing that the name meant “doesn’t go” in Spanish). 10. Make sure the name sounds good when said aloud. Sometimes names seem fine on paper, but sound awful when said aloud. And if it’s said aloud, make sure people aren’t confused as to how it’s spelled. 11. Use resources available for brainstorming names. There are even name branding experts such as Alexandra Watkins at Eat My Words. 12. Make sure you are personally happy with the name. You as the business owner will have to live with the name for a long time, so make sure you are happy with it and believe it will resonate with your customers. Take the time to get it right from the start.